Model shelters will be permanent with all basic amenities for urban homeless, adding financial assistance will be provided to states and Union Territories for the same under the mission. 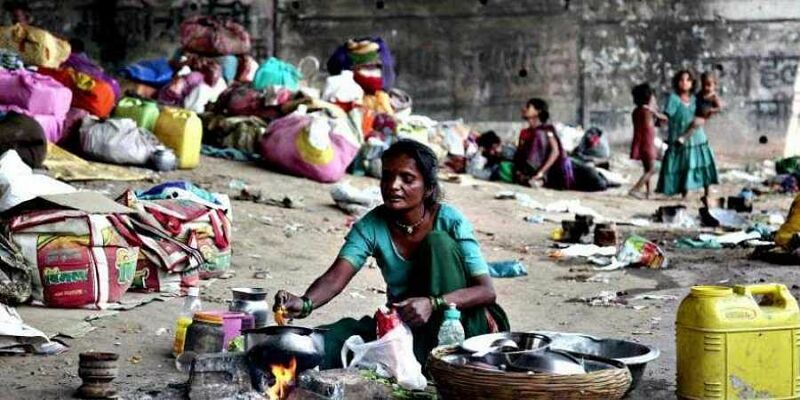 NEW DELHI: The Centre will develop "model shelters" for urban homeless in states, which will provide several facilities like RO water, playground and television to occupants, an official said. According to the Housing and Urban Affairs Ministry, at least two model shelters will be developed in each state, including in its capital, under the Deendayal Antyodaya Yojana - National Urban Livelihoods Mission (DAY-NULM). An official of the ministry said model shelters will be permanent with all basic amenities for urban homeless, adding financial assistance will be provided to states and Union Territories (UTs) for the same under the mission. The ministry said currently there are 1001 shelters operational under the DAY-NULM in various states and UTs. "Two model shelters will be developed in each states and UTs, including capital and a city having one million plus population. Instructions have been issued to states and UTs in this regard," the official said. So far, six states have been identified where model shelters are to be established. Model shelters will be established in a phased manner across the country. "These model shelters will have various facilities like playground, electricity, RO water, sanitation, medical facilities, lockers, recreation area, blankets, common kitchen, assistance in preparation of voter ID card, Aadhar card among others," he added. For developing model shelters, states need to ensure that third-party survey of urban homeless is completed in Urban Local Bodies (ULBs) to identify the number of urban homeless and planning of shelters in that area. The development of model shelter will include constitution by the ULB of an executive committee and shelter management committee consisting of specified representatives.